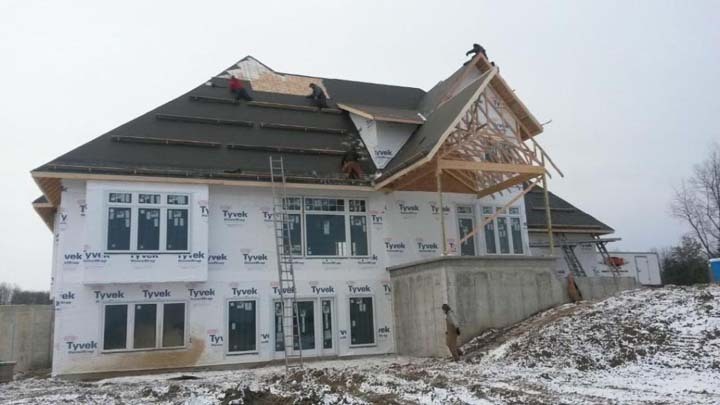 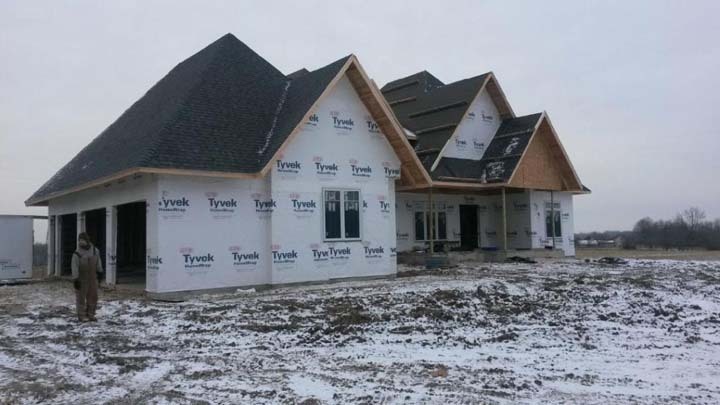 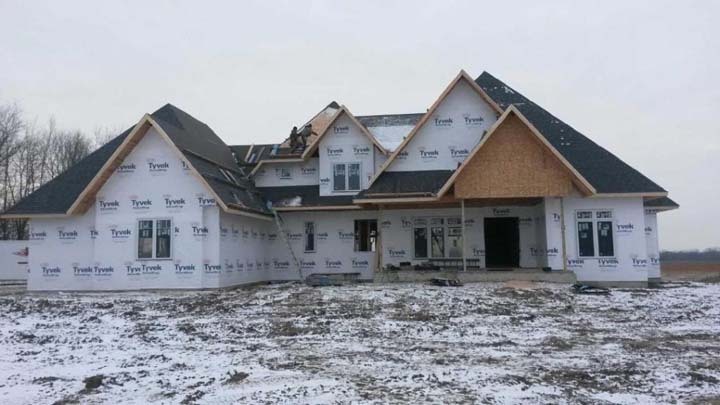 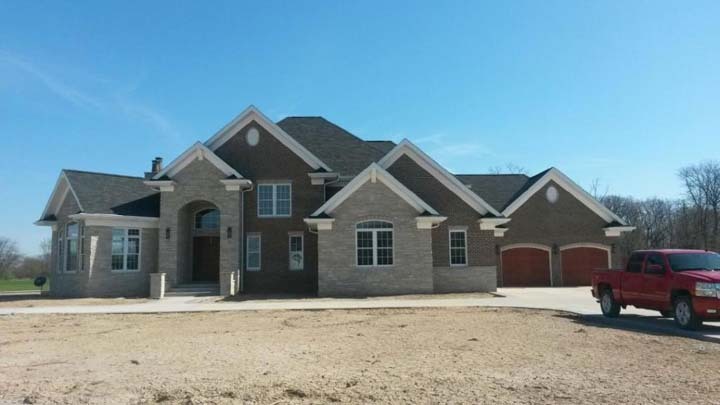 Doug Fenton - The Roofing Company, in Burlington, IA is the area’s lead roofing and shingling specialist serving Lee, Des Moines, Henry and surrounding counties since 1993. 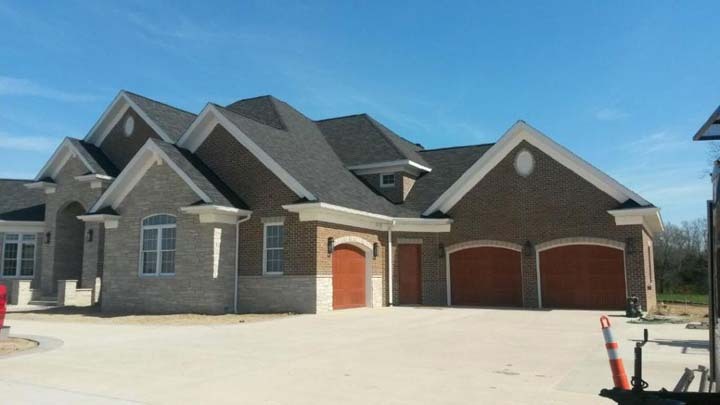 We specialize in residential and commercial asphalt shingle roofing with over 30 years of experience. 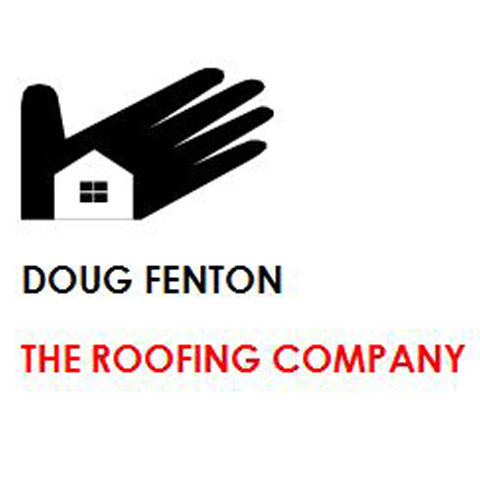 For all your roofing needs, contact Doug Fenton - The Roofing Company in Burlington.